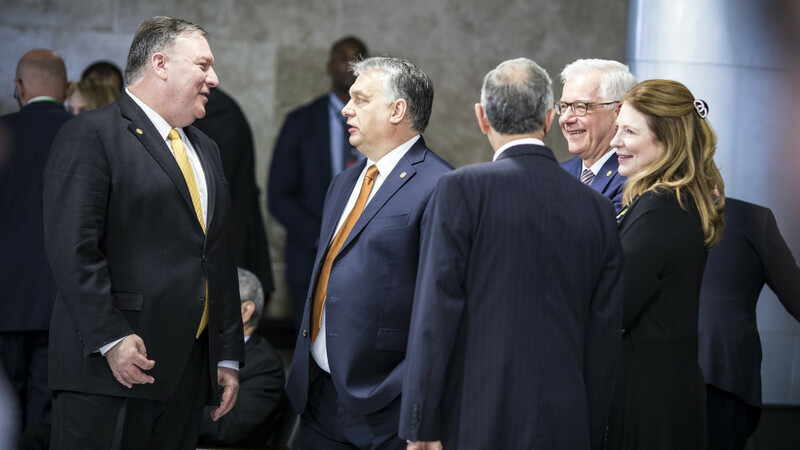 In reaction to Wall Street Journal’s claims that US Secretary of State Mike Pompeo’s upcoming visit is motivated by dissatisfaction, PM Orbán insisted that “fake news” was making the rounds of the international and Hungarian media with the aim of creating confusion ahead of the visit. “Hungary is a NATO member state and an ally of the United States. 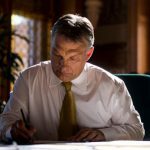 The Hungarian people made their decision [on NATO membership] in a referendum,” Orbán told state wire service MTI in response. FM Péter Szijjártó also slammed WSJ’s report by claiming that Hungary is a reliable NATO member state and those that question its dedication do so with bad intentions. Hungary is in talks with the US about the modernization of defense cooperation and this takes time, but consultations are ongoing, he said. US Secretary of State Mike Pompeo is visiting central Europe in mid-February but details are still being discussed, he concluded. WSJ’s article, reviewed by mfor.hu and HVG, claims that while the US wants harsher answers to China’s cyber warfare and Russia’s presence and activity in Ukraine, Orbán—similarly to Austria—would prefer to stay neutral. 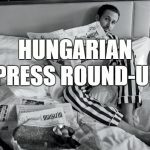 Although Hungary enjoys the conveniences NATO offers, it blocks the relation between NATO and Ukraine because of the latter’s education law which harms the Hungarian minority. WSJ also notes that while ambassador David B. Cornstein is satisfied with the Hungarian democracy, the majority of the media is now linked to Orbán’s circles. In addition, according to the business-focused conservative daily, the US is also worried about China’s and Russia’s investments in “sensitive” fields like telecommunication. Whereas, on the other hand, Orbán and Czech president Miloš Zeman actively encourage Chinese informatics investments. As a result, WSJ claims that the US’ trust in Hungary is wavering, possibly fueling Pompeo’s visit.